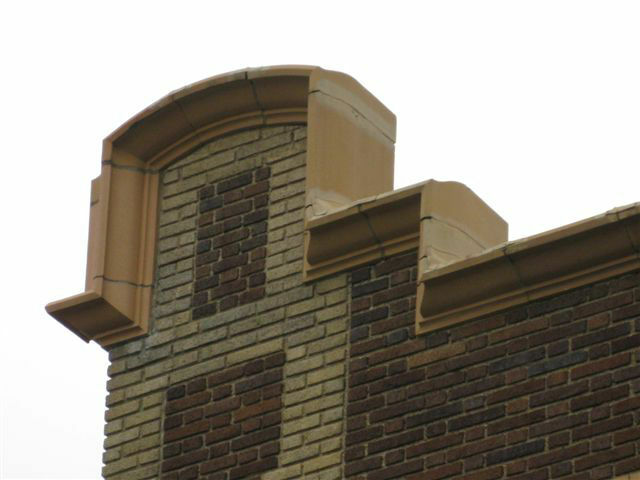 From the late 19th century until the early 20th century, glazed architectural terra-cotta became a popular building material. 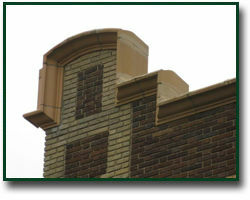 It offered colorful designs cast into molds and was less expensive than carved stone. 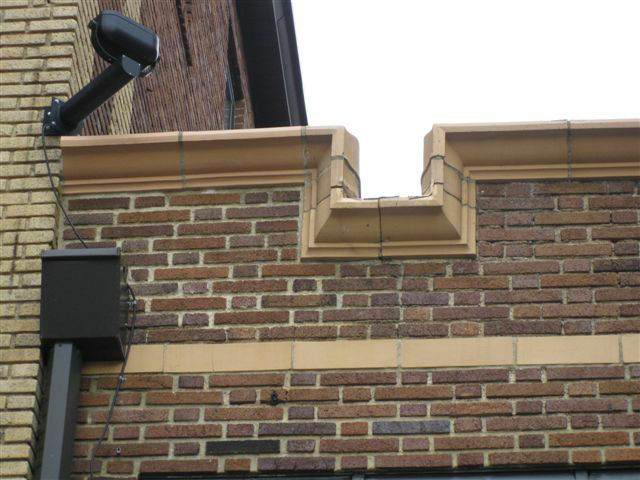 Today, however, many of these terra-cotta building facades suffer from serious water related deterioration. 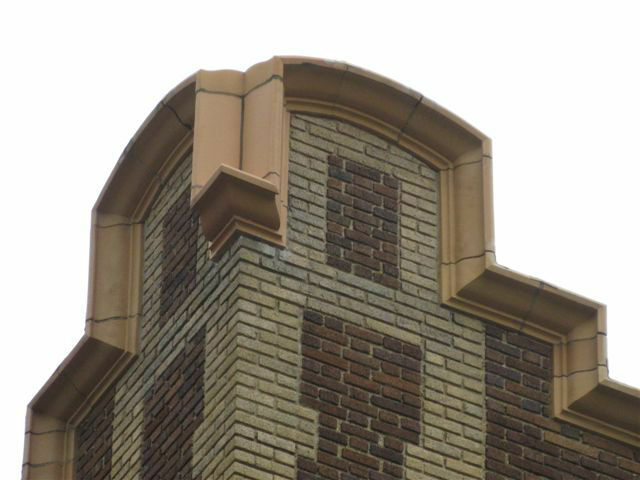 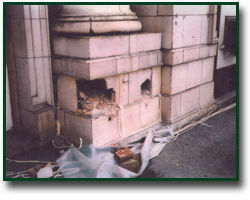 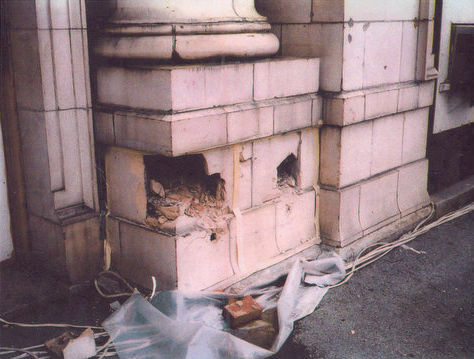 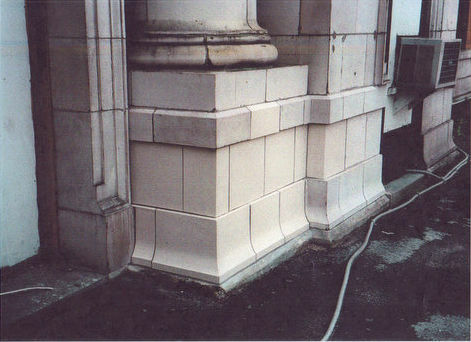 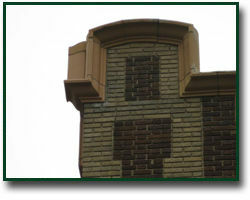 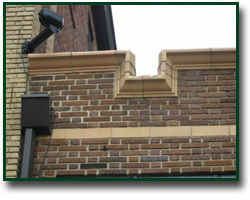 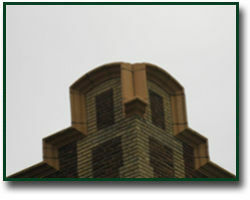 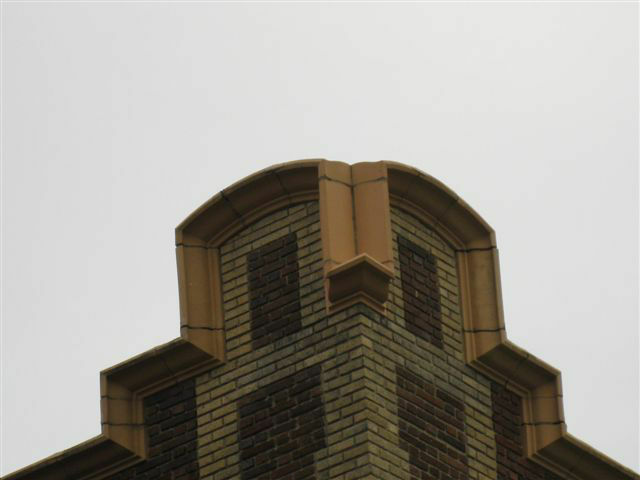 Terra-cotta restoration can include authentic replacements as pictured below or substitute replacements. 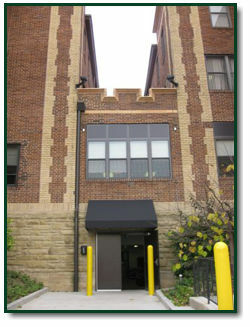 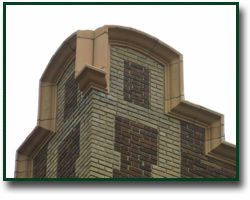 Substitutes include replicas made from stone, precast concrete, fiberglass, or GFRC. 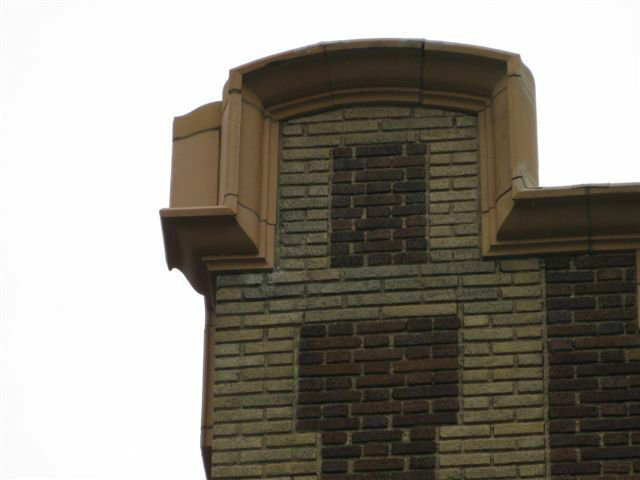 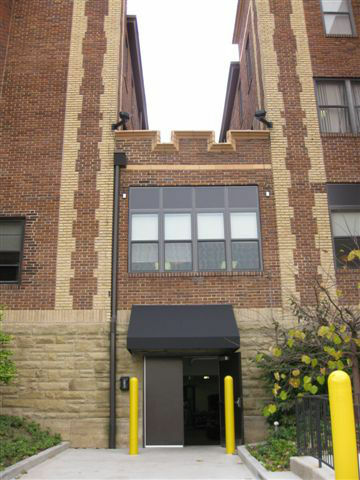 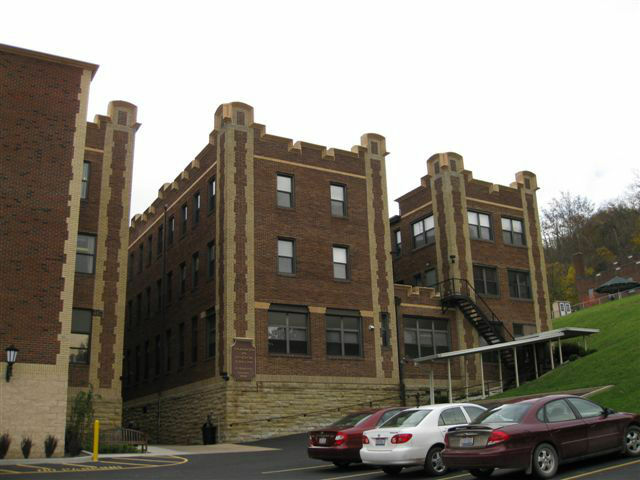 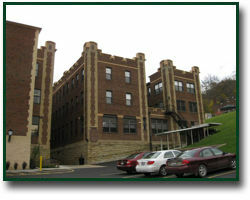 Additional work may include structural repair, anchor replacement, cleaning, re-pointing, Jahn patch and masonry coatings. 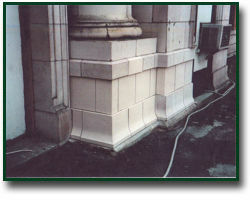 Inspection, analysis and consultation with a qualified and experienced masonry restoration contractor like Keystone Waterproofing is highly recommended.